Employment Discrimination and Sexual Harassment Attorneys Make Sure Your Lawyers Have the Verdicts To Back Up Their Negotiations - Results Matter! If you are an employee who has been the victim of sexual harassment or discrimination in the workplace, you may not know where to turn. You might fear retaliation or embarrassment from your employer if you express your opposition to the discriminatory practices you have experienced at work. Our team of highly skilled and experienced attorneys can zealously advocate on your behalf if you have suffered from sexual harassment or discrimination based on your age, race, religion, sexual orientation, disability, or any other protected class. We also advocate for employees who have been the victim of retaliation when they complain about workplace harassment or discrimination. 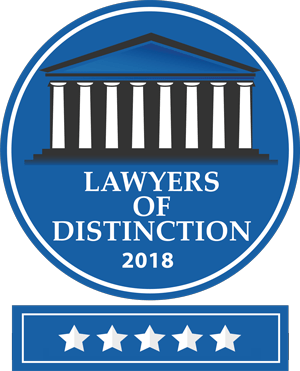 Our attorneys are passionate about providing the best legal advocacy and we have had groundbreaking results obtaining justice for our clients. 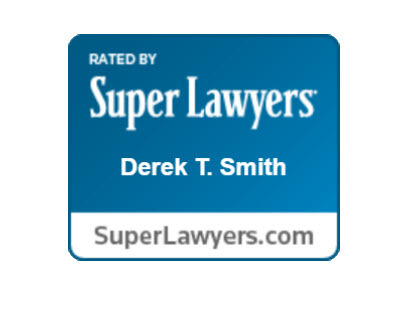 For almost a decade, the attorneys of the Derek Smith Law Group, PLLC have recovered millions in settlements and jury awards for our clients. We offer all prospective clients a free consultation to evaluate their employment law claims and no one is turned away due to inability to pay. No matter if you are employed in New York City, New Jersey, Philadelphia, or Miami, our qualified attorneys are prepared to handle your sexual harassment, discrimination, and retaliation claims. If you have been sexually harassed, discriminated or retaliated against at work, time is a key factor and you may lose your opportunity to file a claim if you wait. Time is of the essence and our employment discrimination lawyers are prepared to vigorously represent your legal claims. 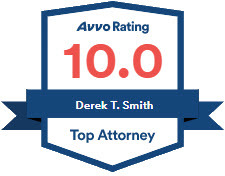 Contact one of our attorneys at Derek Smith Law Group, PLLC by calling 877-469-5297. Our attorneys will help you recover full and fair compensation for your employment discrimination or sexual harassment suit. This area of employment law can be complex and daunting. A skilled and dedicated employment law attorney with hundreds of employment discrimination case wins to his credit is a powerful asset that will help you win your workplace discrimination case. Each and every person in the workplace deserve to be treated with dignity and respect. When boundaries are crossed, when you are violated, it’s time to fight back. There is a multitude of laws on the books protecting workers and employees throughout the states of New York, New Jersey, Pennsylvania, and Florida. With the law on your side, you can recover full and fair compensation for lost wages, emotional distress, and more. After you lose your job, the last thing you should have to worry about is how to pay for your employment or sexual harassment lawyer. Our attorneys are so confident in their abilities that for most employment discrimination and sexual harassment cases, there is absolutely no legal fee unless we recover compensation on your behalf. If we accept your discrimination or Sexual Harassment case on such a contingency basis, it is because we believe in you and your case. The initial consultation with one of our experienced employment law attorneys in New York City, New Jersey, Philadelphia, and Miami is always free.